Omg review to come, I foolishly hadn't finished reading this, only had about 5% to go and shoved a four star on it! BUT and this is a huge BUT that ending overrides all other endings!! I did not see that coming!! There was nothing predictable about that!! even leaked a tear out!! 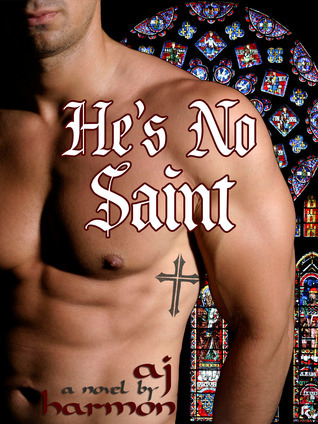 Proper review to come tomorrow..
Sign into Goodreads to see if any of your friends have read He's No Saint.